WARSAW, POLAND - JUNE 2016: Royal Castle in Warsaw. Old city. Castle Square. Night, lights. Poland. Shot in 4K (ultra-high definition (UHD)). 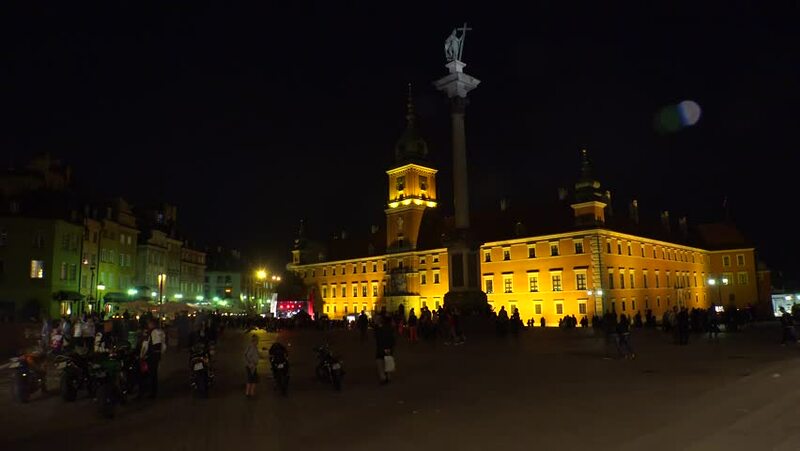 4k00:15Royal Castle in Warsaw. Old city. Castle Square. Night, lights. Poland. Shot in 4K (ultra-high definition (UHD)). 4k00:17LONDON, UK - DECEMBER 30: People skate on the skate rink of Somerset House London, UK on December 30, 2011. The skate rink at Somerset House is an annual event. hd00:31HD720p50 Kremlin and Moskva river by night. Part 2.